DIN-Plus Druckfedern - Standard DIN Abmessungen mit verbessertem Korrosionsschutz. 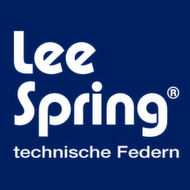 The Lee Spring DIN-Plus series of springs offers a wide selection of bearing springs according to DIN specifications combined with excellent corrosion protection. 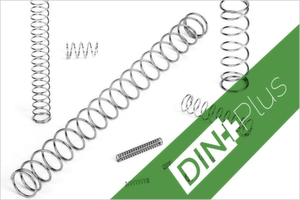 The DIN-Plus series is available in DIN 2098 part 1 and 2.